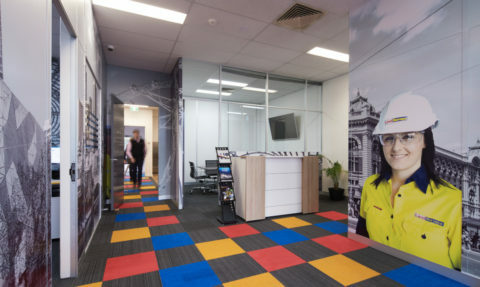 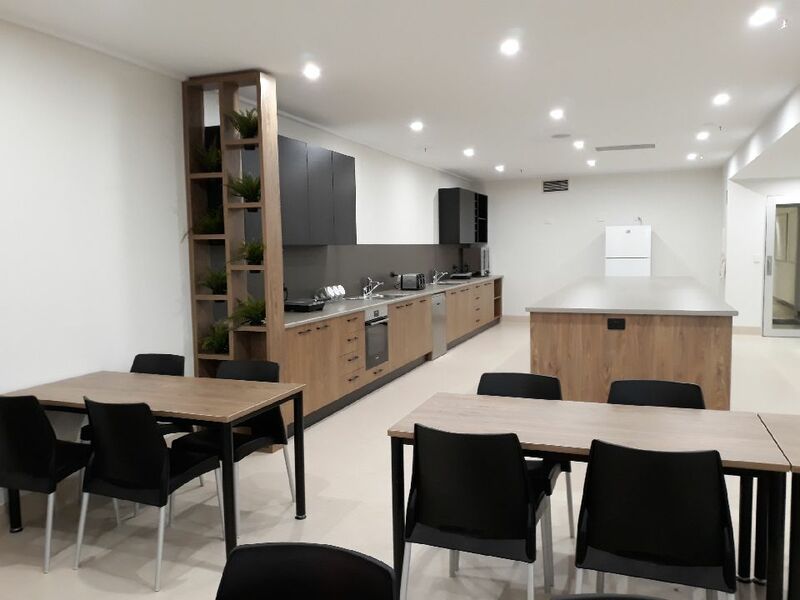 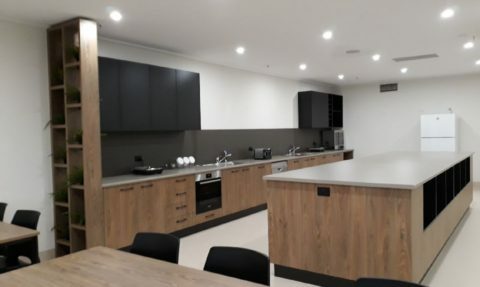 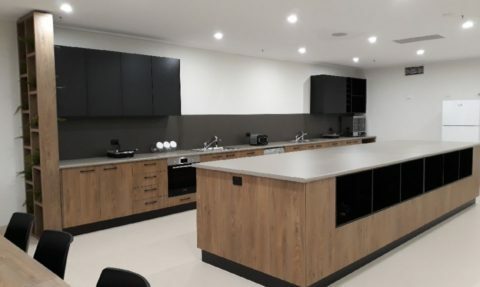 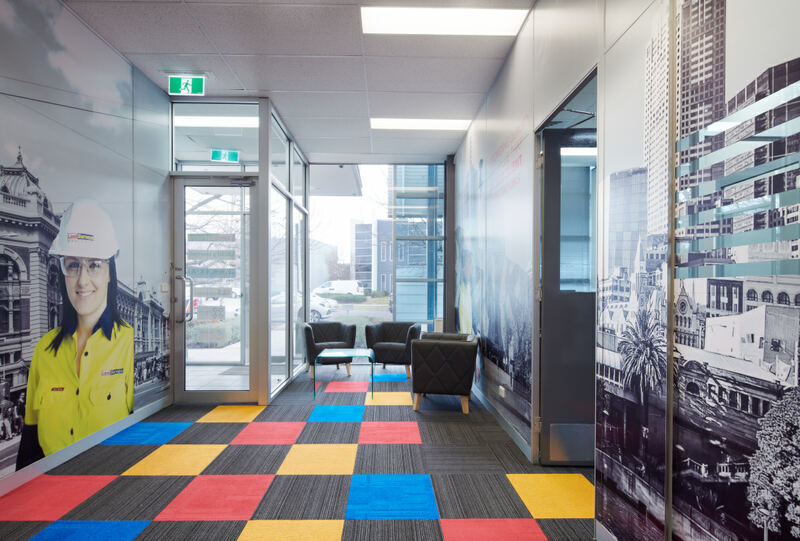 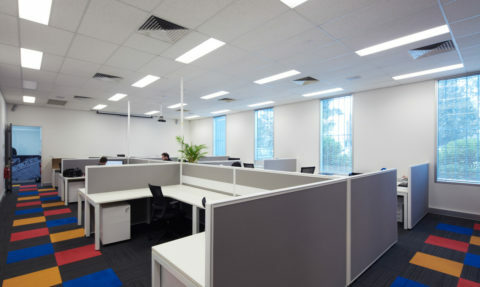 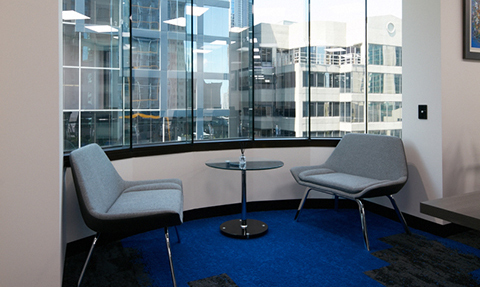 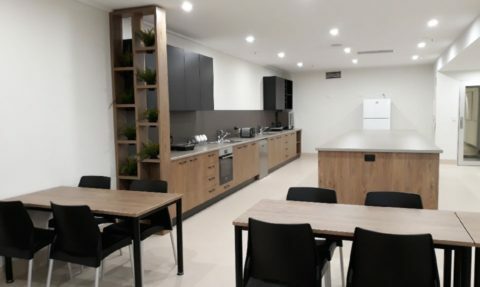 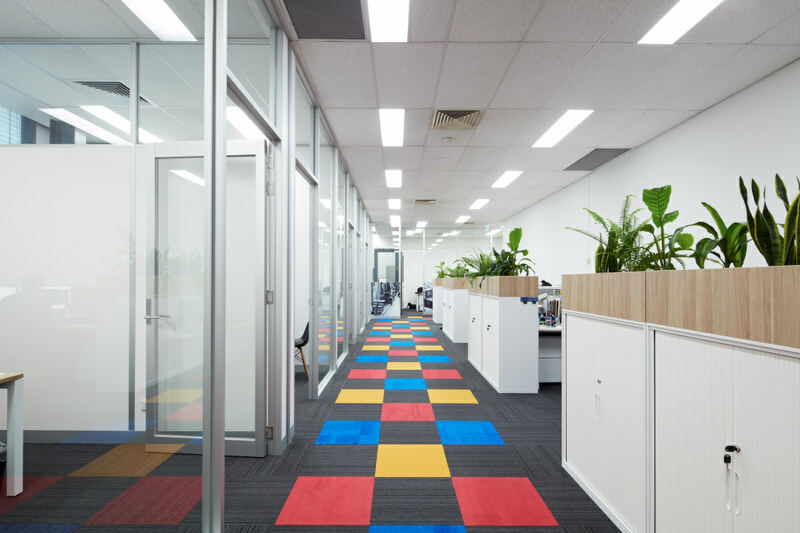 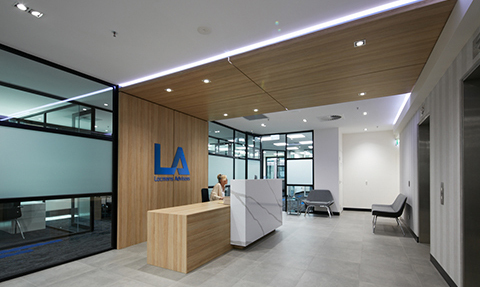 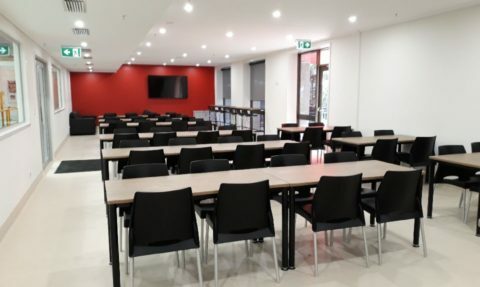 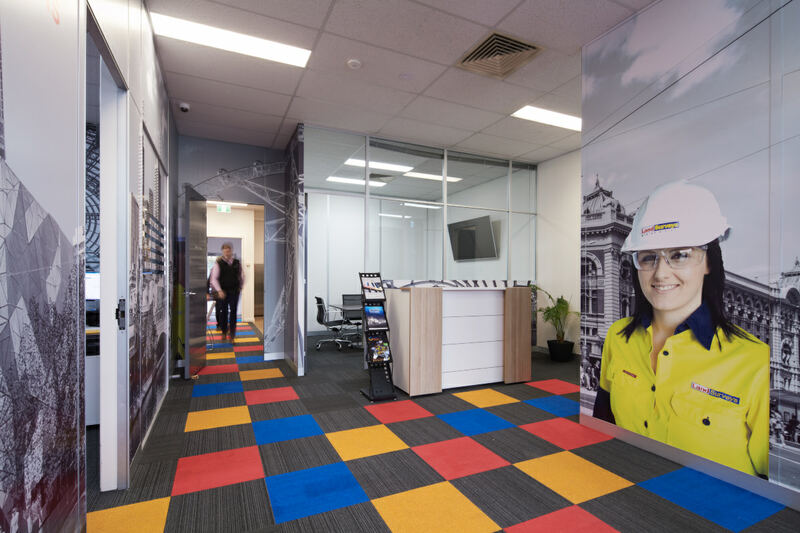 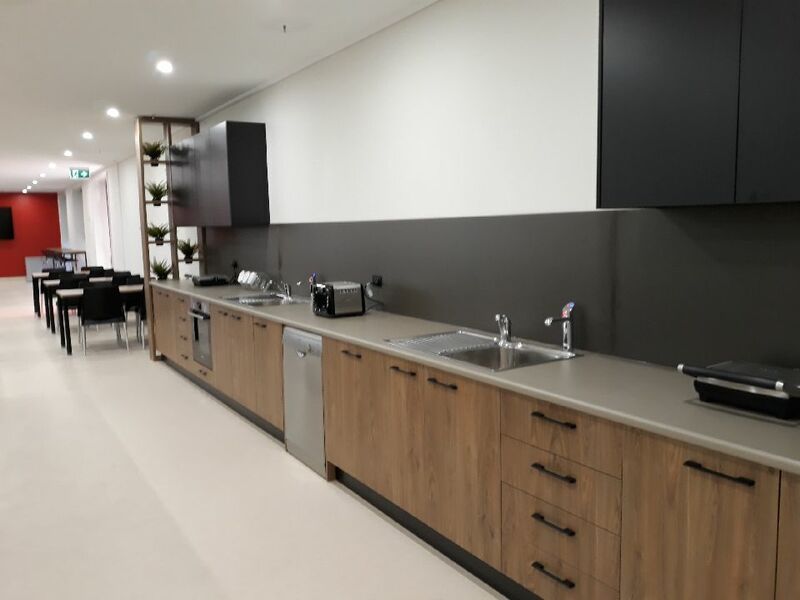 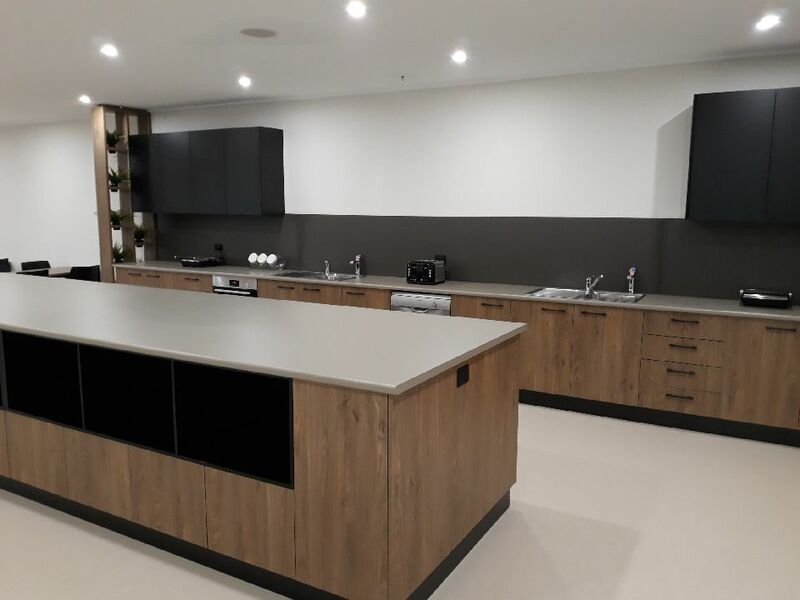 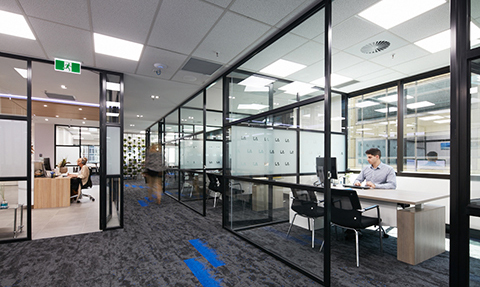 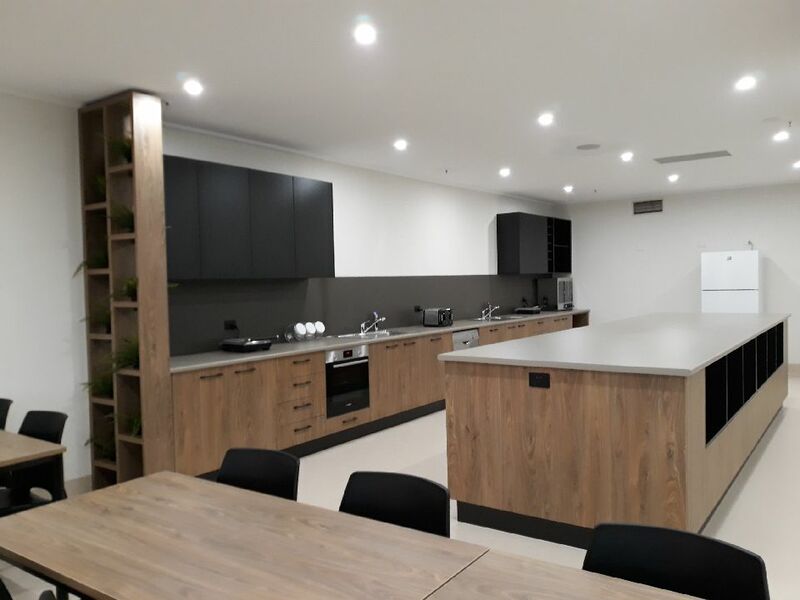 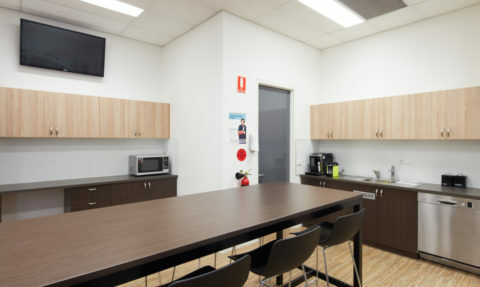 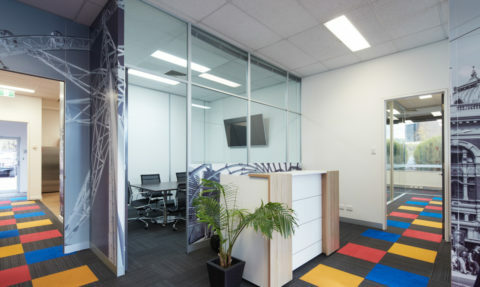 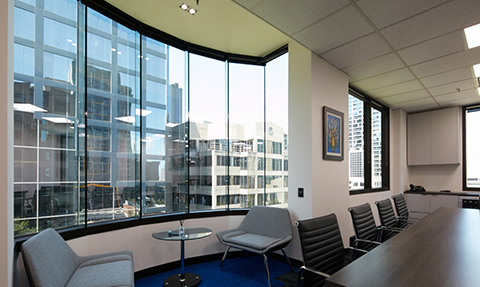 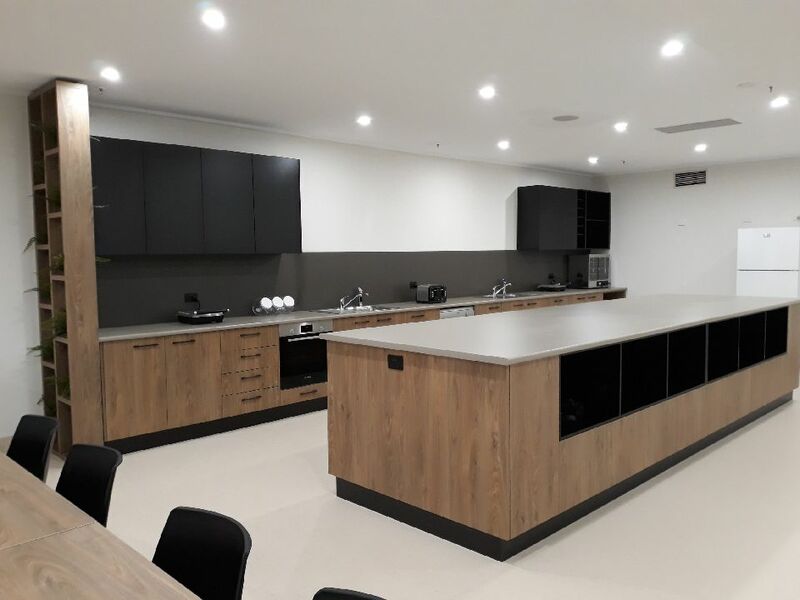 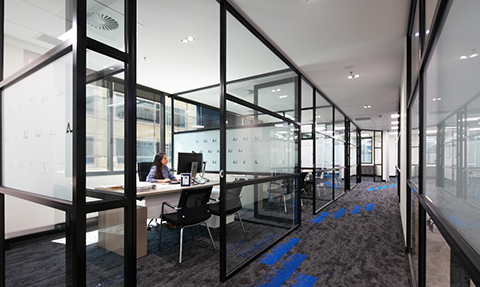 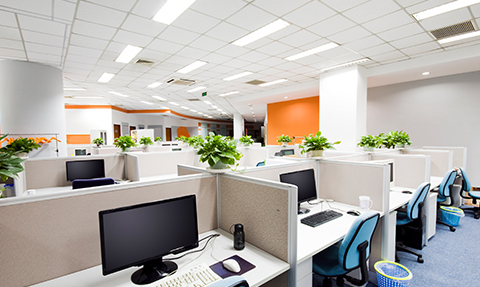 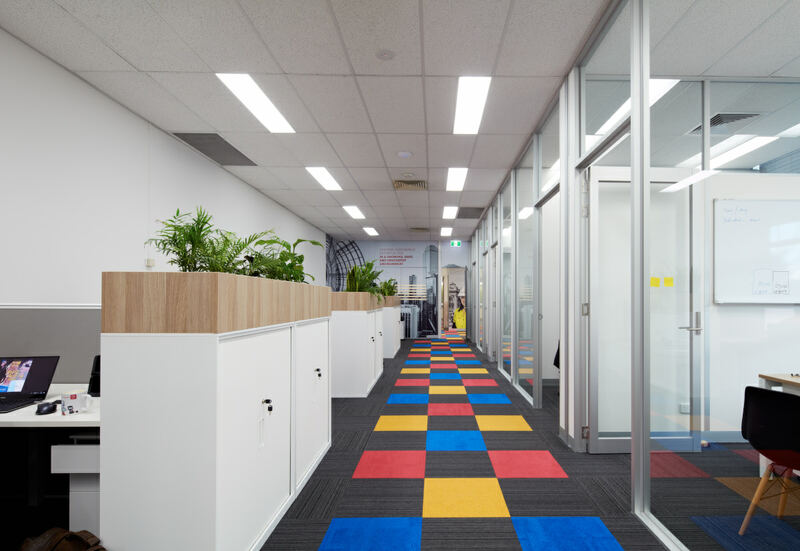 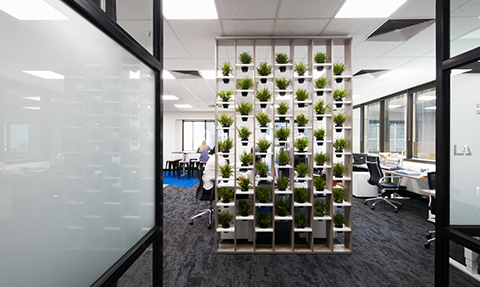 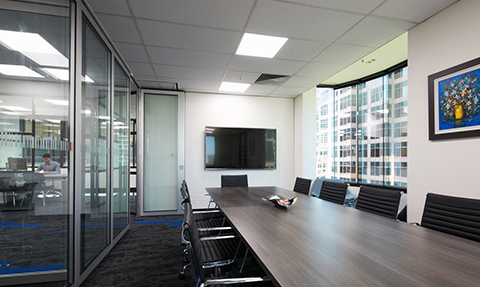 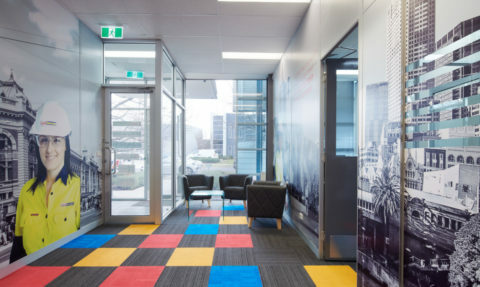 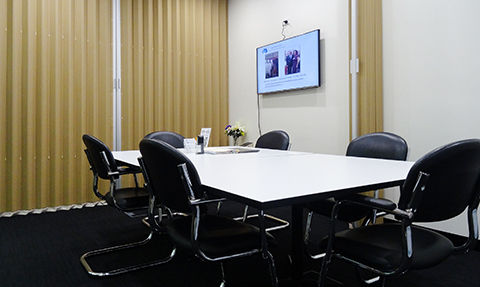 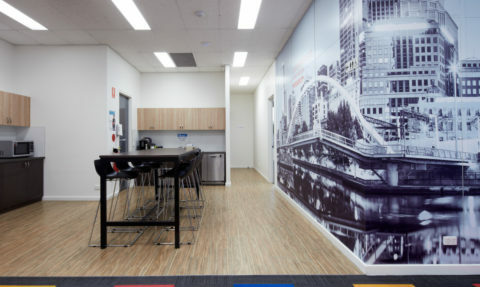 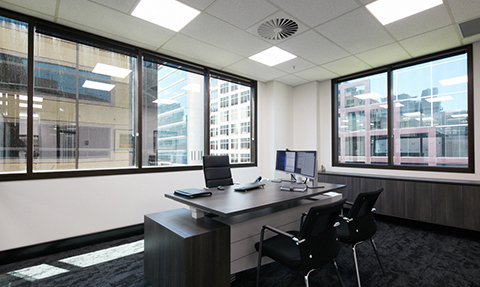 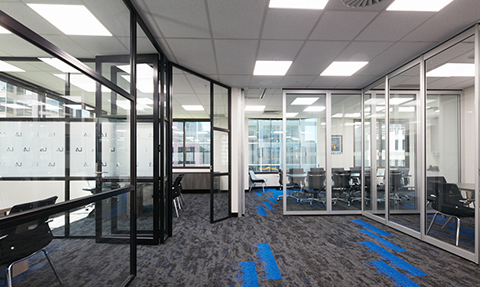 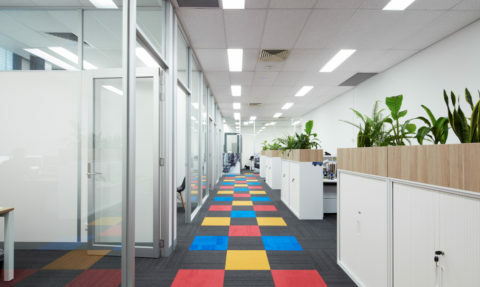 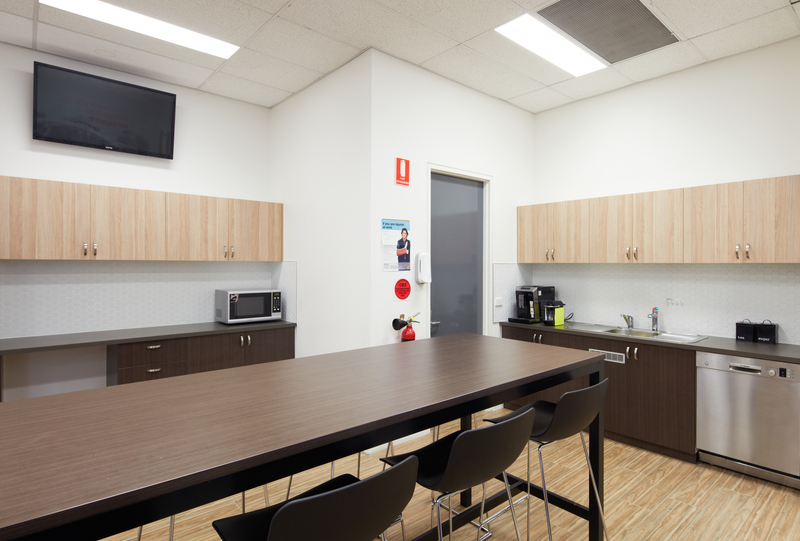 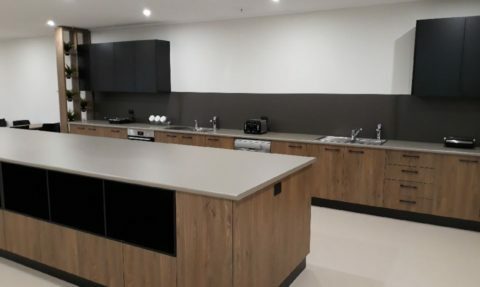 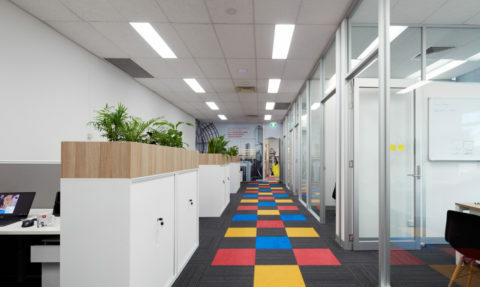 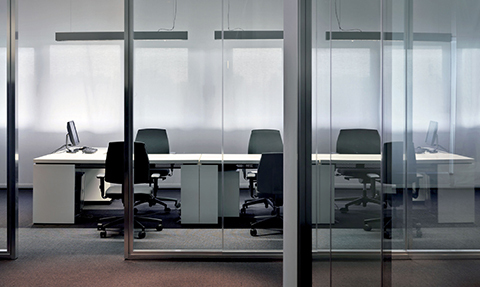 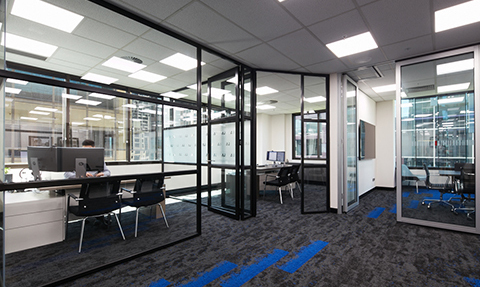 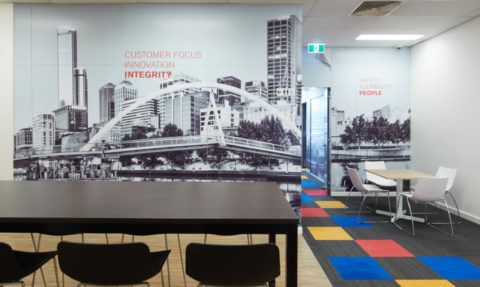 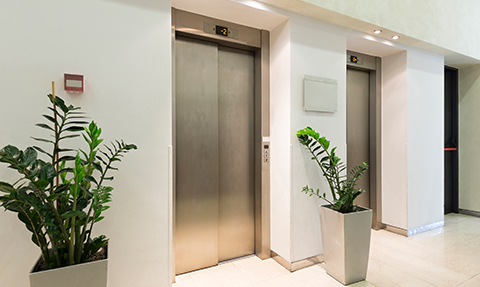 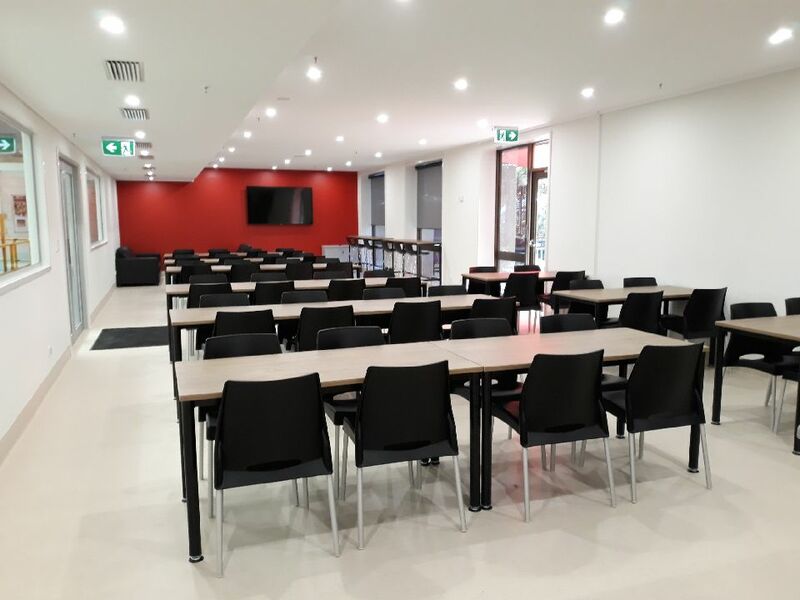 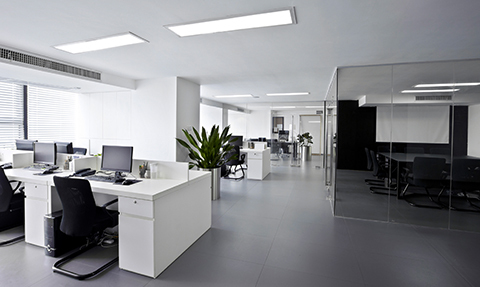 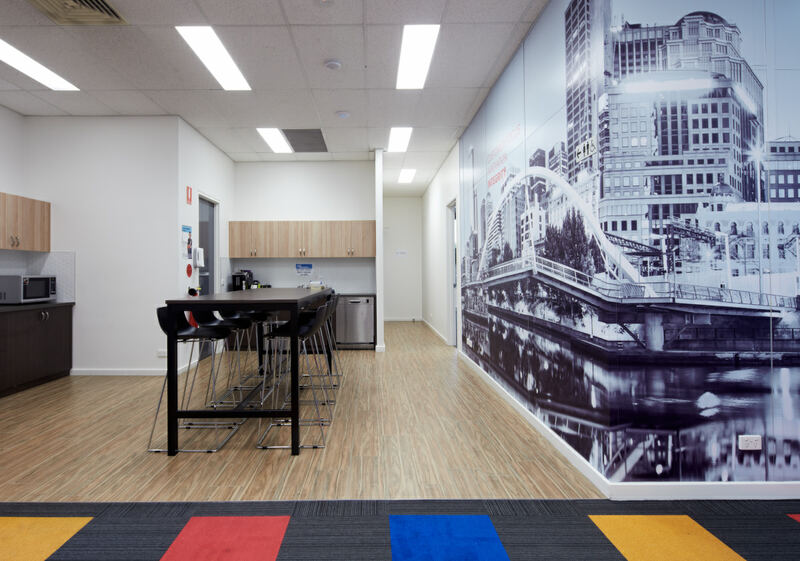 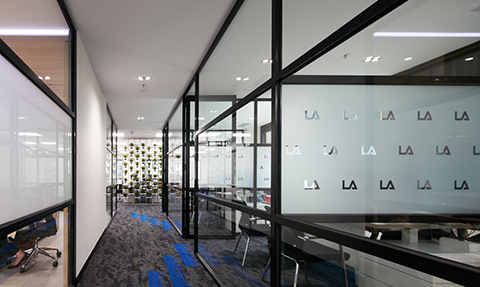 Scope Commercial Projects has over 20 year’s experience in delivering successful fitout & refurbishment projects throughout Melbourne in the commercial, office, educational, industrial & retail fields. 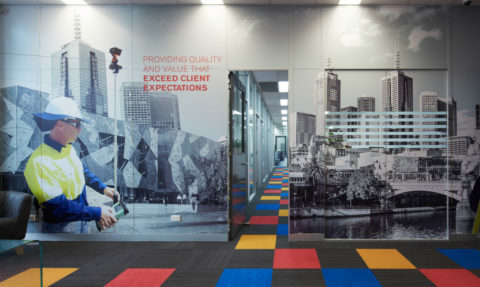 Through hard work and total dedication to every single one of our clients, we have earned a reputation for being the best at what we do. 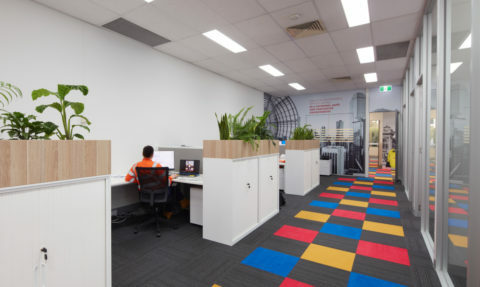 When choosing Scope Commercial Projects, you can be assured that everyone in our team is 100% committed to the success of your project! 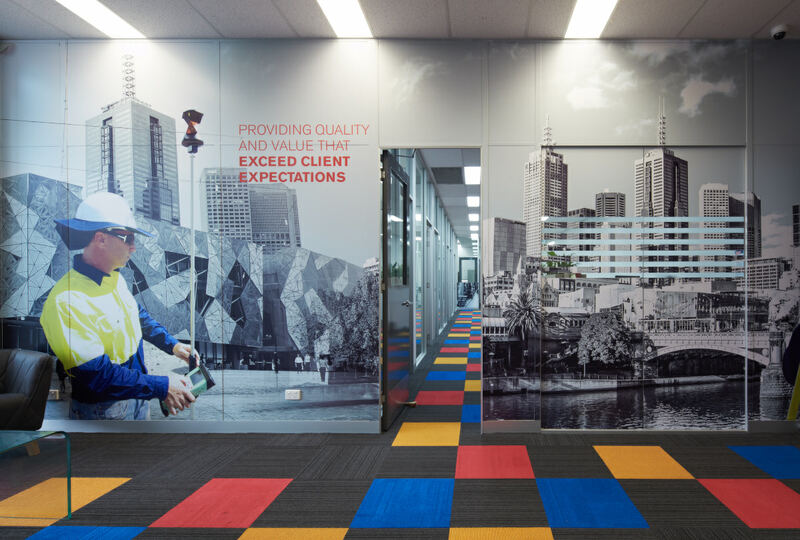 Scope Commercial Projects consistently strives to deliver outstanding results to all clients, no matter the size, value or complexity of the project. 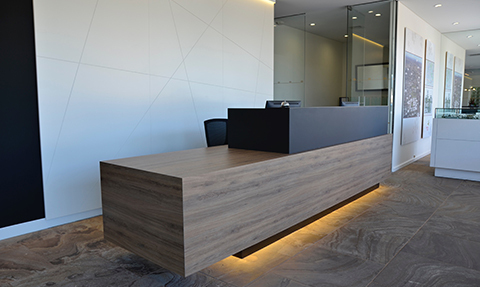 Our commitment to excellence and attention to detail is what keeps our clients coming back. 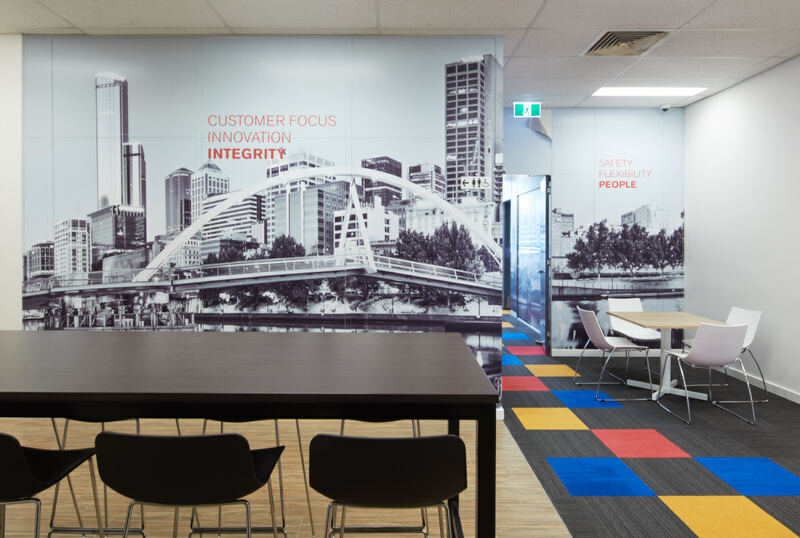 The core values we hold close to our heart at Scope Commercial Projects are ‘Reliability and Integrity’. 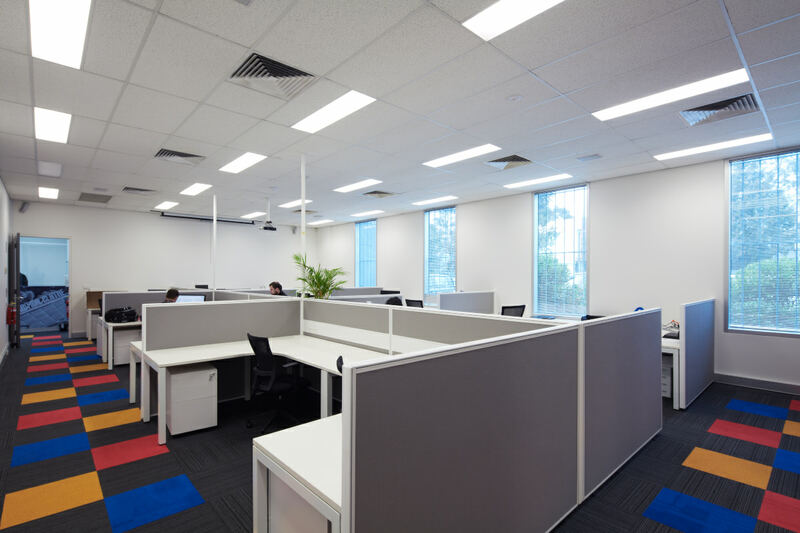 We use quality contractors who are handpicked for their expertise and workmanship in their respective fields. 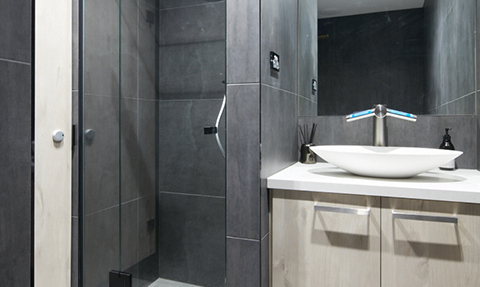 We start on time and finish on or before the agreed completion date, every time. 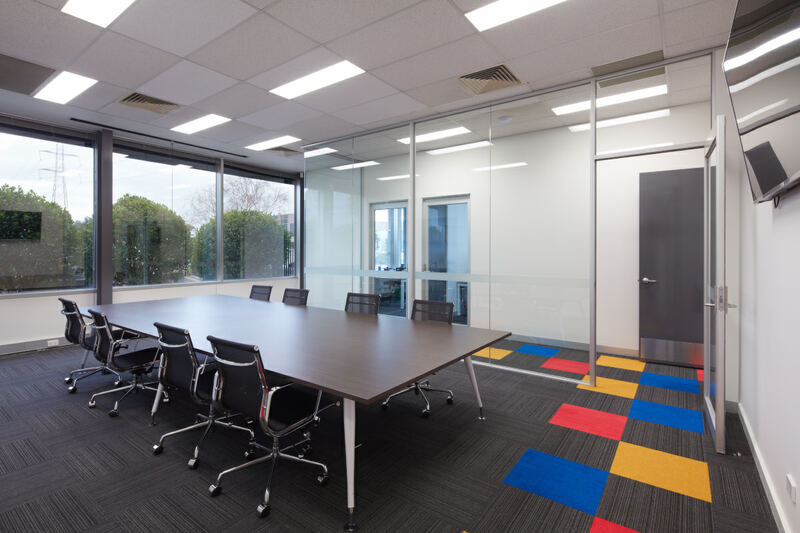 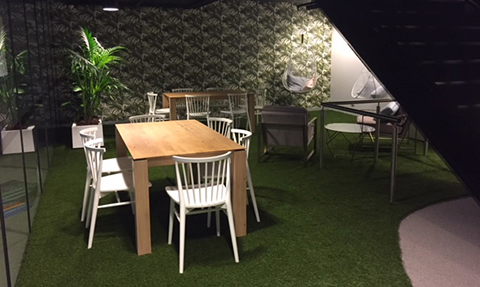 We purchased a whole floor in a city building and ultimately chose Scope Commercial Projects to completely refurbish the space. 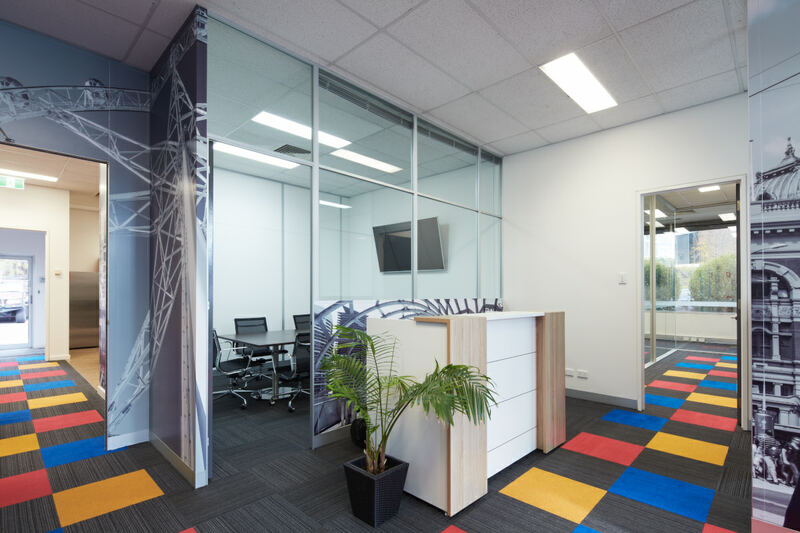 From our initial discussions, Jarrad listened to our views of what we wanted and then provided innovative designs, trend ideas and a start to finish proposal. 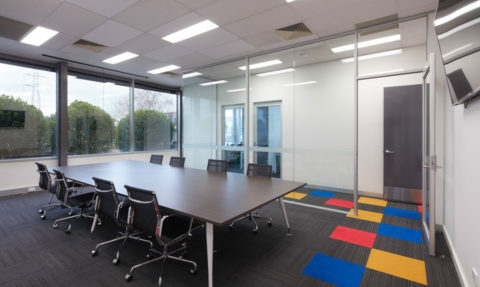 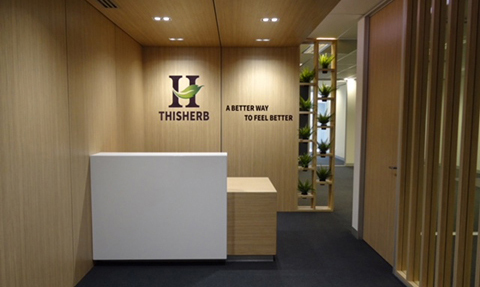 In a small time frame Scope organised, scheduled and even maintained a healthy relationship with the body corporate meeting all their requirements to finish on time and allowed us a quick move in. 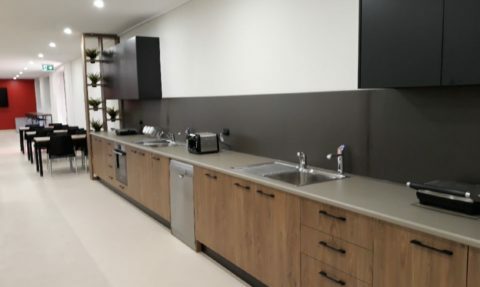 Scope efficiently dealt with any issues that arose, kept us informed at every turn, Jarrad’s ‘Can Do’ attitude and efficient trades produced an excellent finished product. 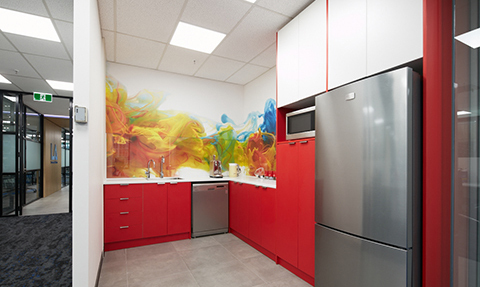 Jarrad assisted our interior decorator in fulfilling the brief as required. 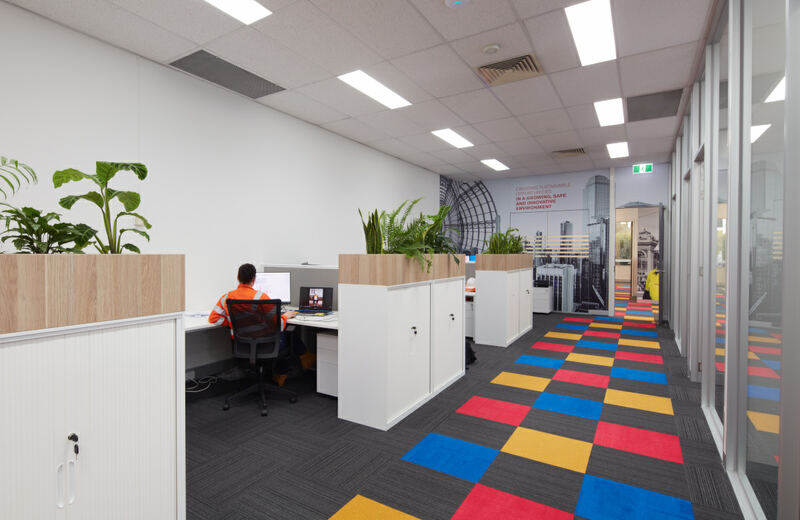 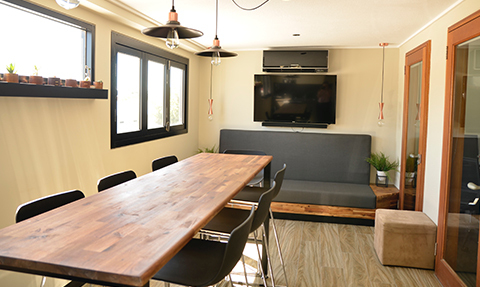 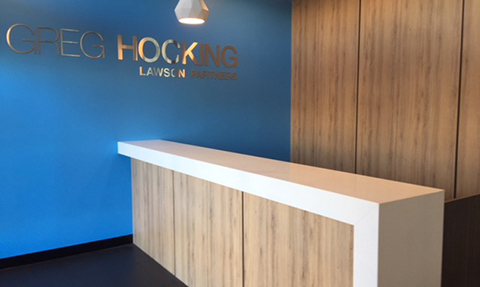 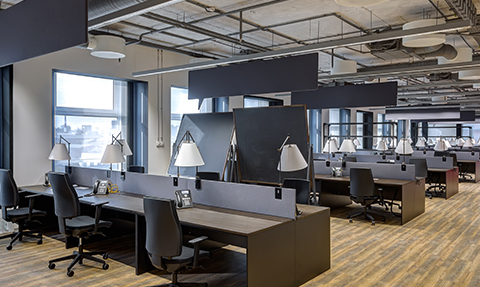 We’ve worked with Jarrad on a number of office renovations, which involve retrofit with lots of bitty little challenges, but each of which has been delivered on time and on budget. For me, the key is the planning phase when Jarrad and his team members bring their experience to bear to identify and help solve problems in a way that doesn’t break the bank. 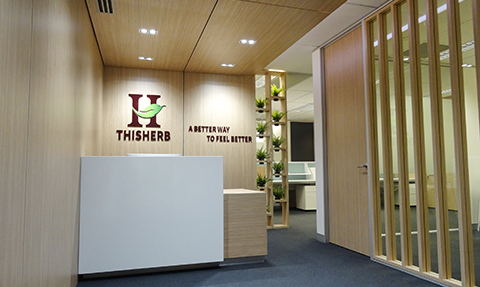 Happy to recommend. We have worked the team at Scope Commercial, during my dealings with Jarrad I have found him to be professional and reliable at all times. 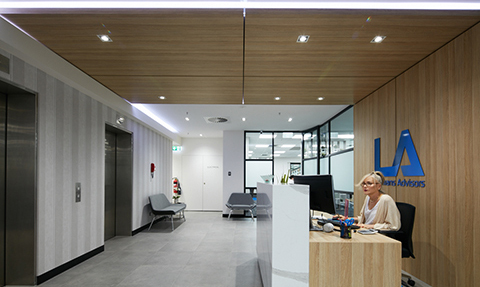 His knowledge in construction fitouts and the ability to co-ordinate works on the building site impressed me. 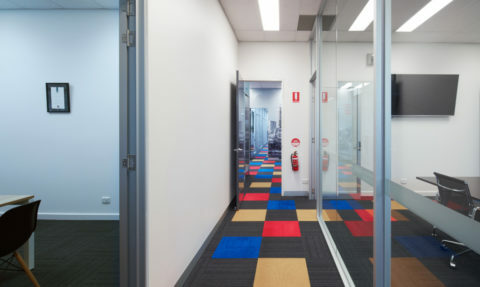 His hardworking characteristics and communication skills always ensured the projects were finishes with quality and on time. 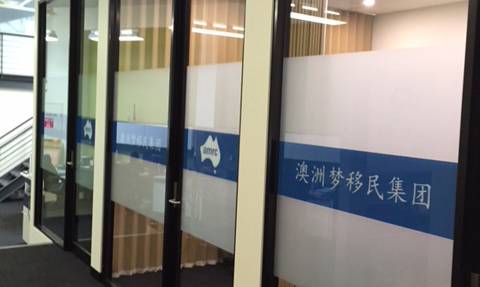 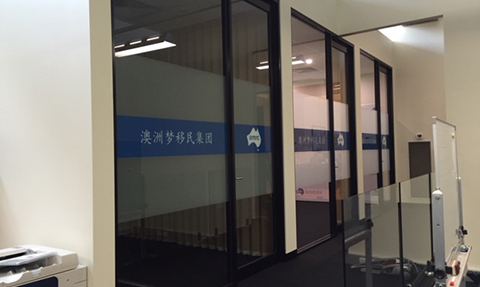 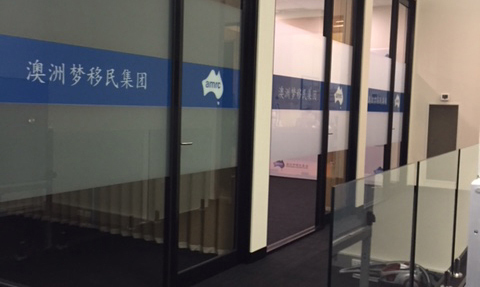 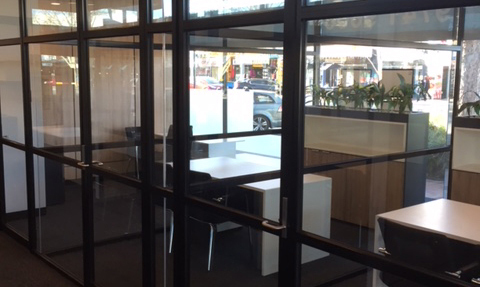 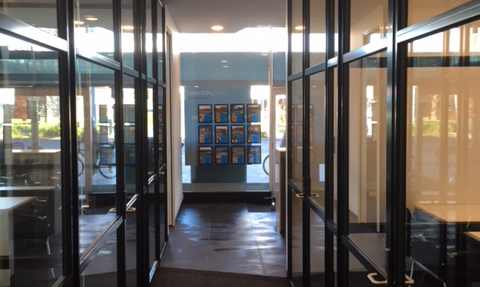 We engaged Jarrad and Scope to install some glass panels and dividers in our sales area. 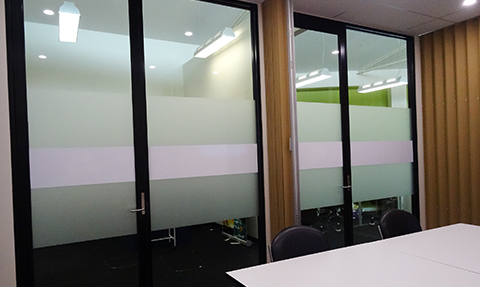 We found them to be competitive and completed the work within the promised time frame with no fuss. 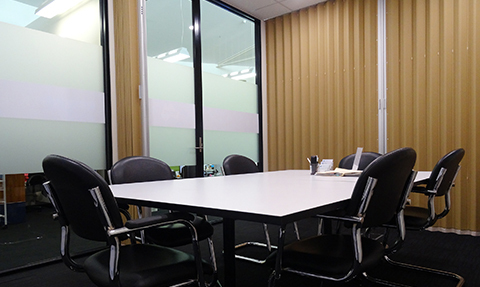 Would certainly engage again for further works.